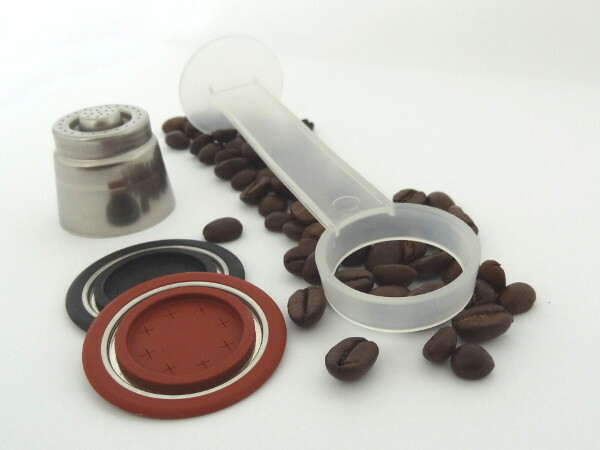 You have a capsule machine from Nespresso®? 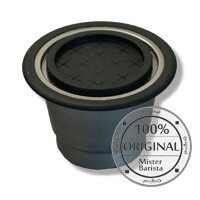 Well, save money with Mister Barista! We evolved a refillable capsule, which is very easy to fill. You can enjoy your favourite coffee in the same quality as you have done it bevor. Save 80 per cent of your costs and reduce the amount of aluminium waste.